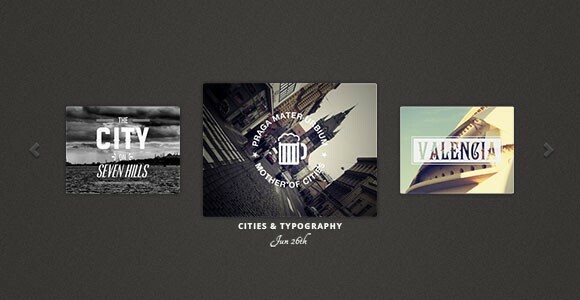 Today’s freebie is an carousel slider for images like cover arts. Free PSD designed by Designer Cache. Posted on March 5, 2013 in Free PSD, Miscellanea and tagged sliders. This post has been viewed 4337 times. A simple but nice presentation template – coded with few lines of CSS and jQuery – that you can use to create beautiful web slides. 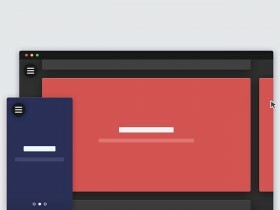 Unslider is a very easy to install and configure jQuery plugin to create simple carousels. Coded by idiot. 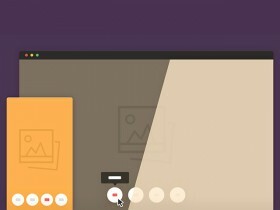 Chocolat.js is a free jQuery plugin for creating lightboxes. It is lightweight, responsive-ready and very powerful. 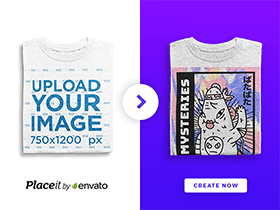 A tutorial for creating a full page slider with animated SVG elements used as transition effects. Coded by the guys behind CodyHouse.